Spend your weekend enjoying some quality time with your special someone or start planning ahead for your Easter plans. Whatever you choose to do, there is a bunch of fun and exciting events going on in the beautiful city of Toronto this weekend. Check out some of what’s happening over the next few days. Next Sunday (April 21st ) Maxx’s Kitchen at Hotel X is hosting a phenomenal Easter Brunch buffet. Starting at 11 am and running until 3 pm, an open-concept kitchen sets the stage for an unbelievably romantic brunch. 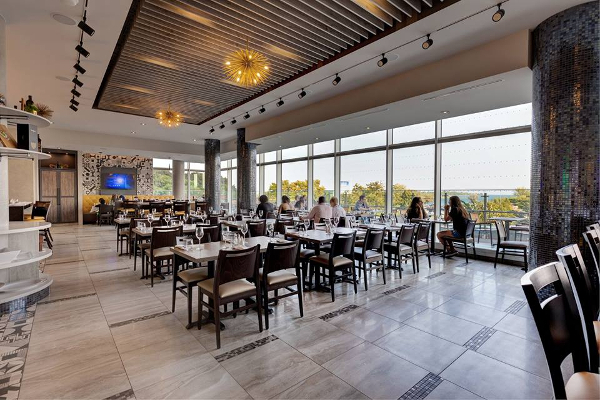 Delicious, locally sourced ingredients steal the show as you gaze out onto beautiful Lake Ontario. Bring the kids, or don’t, but get out and enjoy the beautiful aesthetics and wonderful dishes Maxx’s Kitchen has to offer. Try the Gourmet Cheeses, or dive into their Maple Mustard Striploin. #1 Easter Date idea! 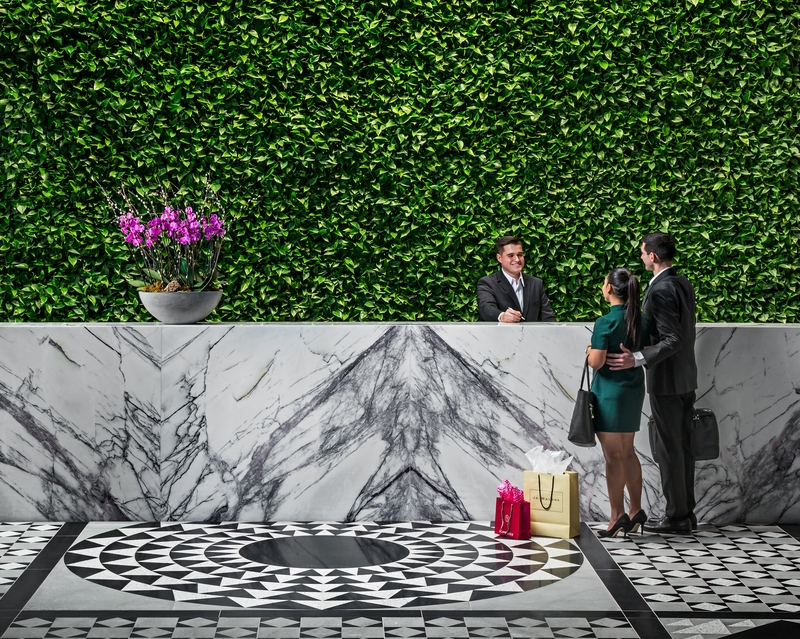 Where: Second floor of Hotel X Toronto – 111 Princes’ Boulevard, Toronto, Ontario. If you’re looking for an unbelievably unique dining experience, try Chef Rene Rodriguez’ pop-up event called “Dinner With a View”. Grab your significant other, and reserve (quickly! It is selling out rapidly) and head over to The Bentway for a dining experience you never imagined possible. 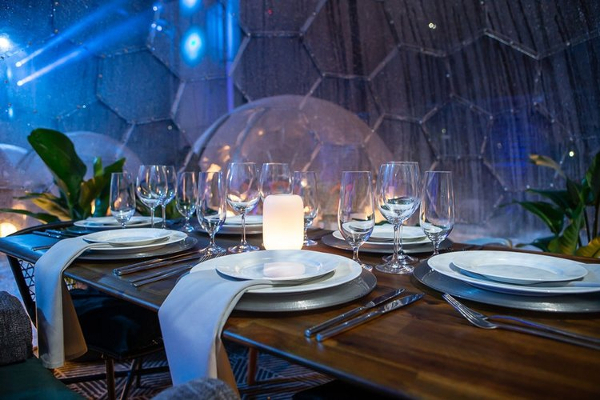 Dining under the stars, in a uniquely designed “dome”, you’ve never had dinner like this before. Enjoy a blind 3-course culinary experience By Chef Rodriguez, Winner of Top Chef Canada, and Iron Chef Challenge. When: March 28th – May 2nd, jump on it! They have already sold out a few dates. 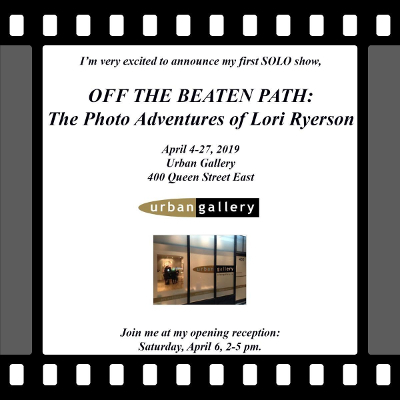 Looking for something to do with that special someone, but your wallet is looking a little… Sahara-y, take a walk over to the URBAN GALLERY (400 Queen St. E) and wander “Off the Beaten Path” with Lori Ryerson. A phenomenal Torontonian, Ryerson has a unique eye and talent for framing. Take a walk through the gallery and experience silence through her eyes! A wonderful idea for that artistic someone, the two of you can connect on an emotional level as you gaze “off the beaten path”. Every Saturday from April 4th to 27th but this weekend (April 13th ) you have the chance to meet Lori Ryerson herself! (RSVP requested, still free). Nate is a new addition to the Eligible family. Fresh out of University, he is a diverse writer with a unique sense of humor. A passion for music and living, Nate hopes to deliver exclusive content with a fresh millennial spin. A graduate of Trent University’s School of Cultural Studies, Nate specialized in Film and Media. Look out for him in the near future! Great article now I know what im guna do with all my girlfriends ! !